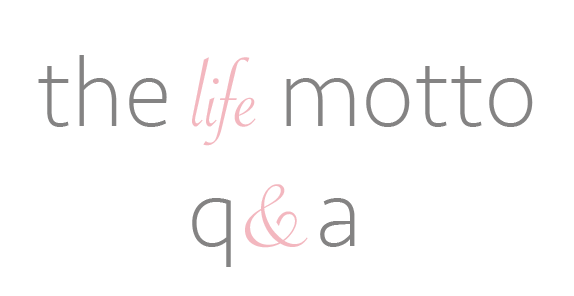 Question 3:Why did I start this blog? 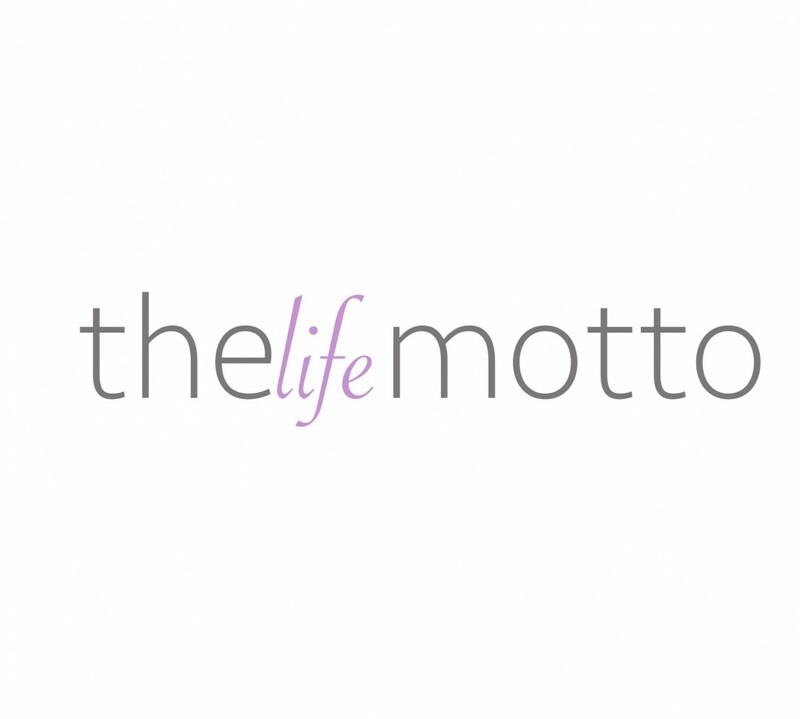 I started “The Life Motto” because I wanted a place where I could talk about my anxiety and let some of my feelings go. Also, I wanted to be able to help others dealing with similar situations, and let them know that they’re not alone! Question 4: Favorite things to do? I love to read, write, watch tv, go for walks, and watch sports. I also enjoy rewatching my favorite movies when I’m having a bad day. Question 5: Favorite school subject? I always loved US History and Biology! And once I got to college, I loved all my social media and web design classes! Question 6: Favorite sports teams? My main two sports are football & hockey. So I love the Philadelphia Eagles and the Pittsburgh Penguins. I also am a huge University of Florida fan, and I enjoy watching Phillies baseball from time to time! Question 7: Who is my hero? This is a loaded question, because I have a few. The first is my mom because she’s always been there for me. Second, is Judge Judy because she speaks the truth. And third is Brady Quinn, because he showed me that hard work pays off and that it’s okay for your dream to change. Question 8: Favorite TV Show? I have so many! I watch a lot of reality tv, like Dancing with the Stars, Hell’s Kitchen, etc. Also, I watch too many Bravo shows. I love Judge Judy on weekday afternoons, and Teen Wolf on Monday nights! I also own every episode of Big Time Rush on my laptop, so I frequently watch those when I need a laugh. Right now, my favorite actress is Shailene Woodley. As for actors, I really enjoy watching Theo James, Miles Teller and Dylan O’Brien. Question 12: What is one goal you want to achieve this year? I really want to run a 5K! I know it’s going to be a lot of work, but I think it would be so much fun and would help me reach other goals I have for myself!